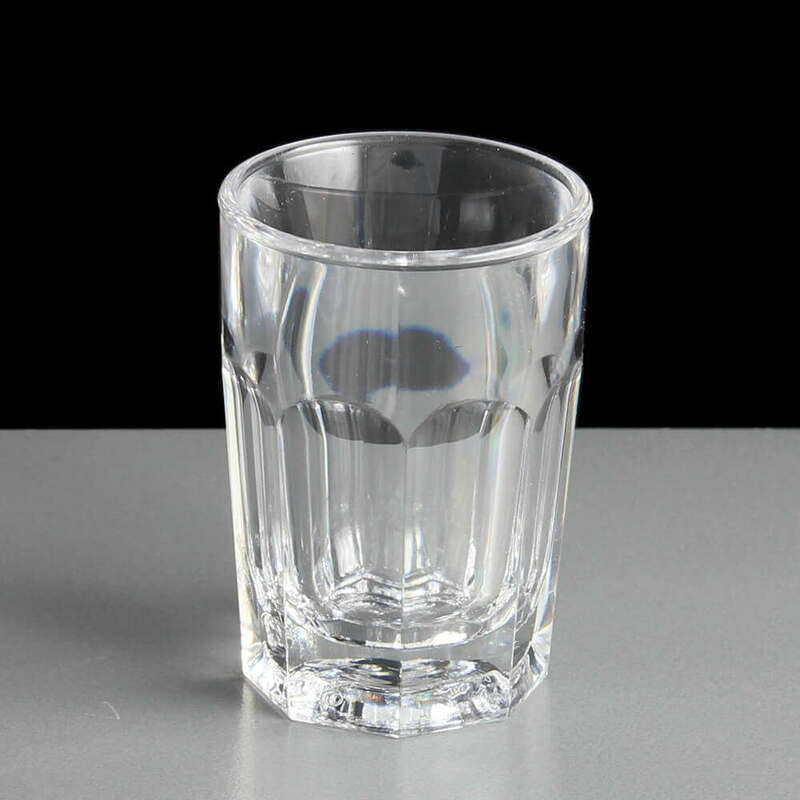 One of our favourite plastic shot glasses, the 25ml remedy polycarbonate manufactured to the highest quality in the UK by BBP. 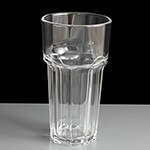 They are virtually unbreakable as they are made from polycarbonate and the eight straight edges give it a great feel and sturdiness to drink from. They come individually sleeved in cases of 24 25ml single shot glass made from virtually unbreakable polycarbonate in the premium remedy design. 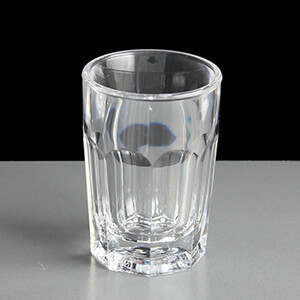 They are CE stamped for faster licensed measures and can be washed up to 500 times before showing any signs of wear and tear such as going cloudy and becoming more brittle, making them perfect alternatives to real glass for busy pubs, clubs and events. 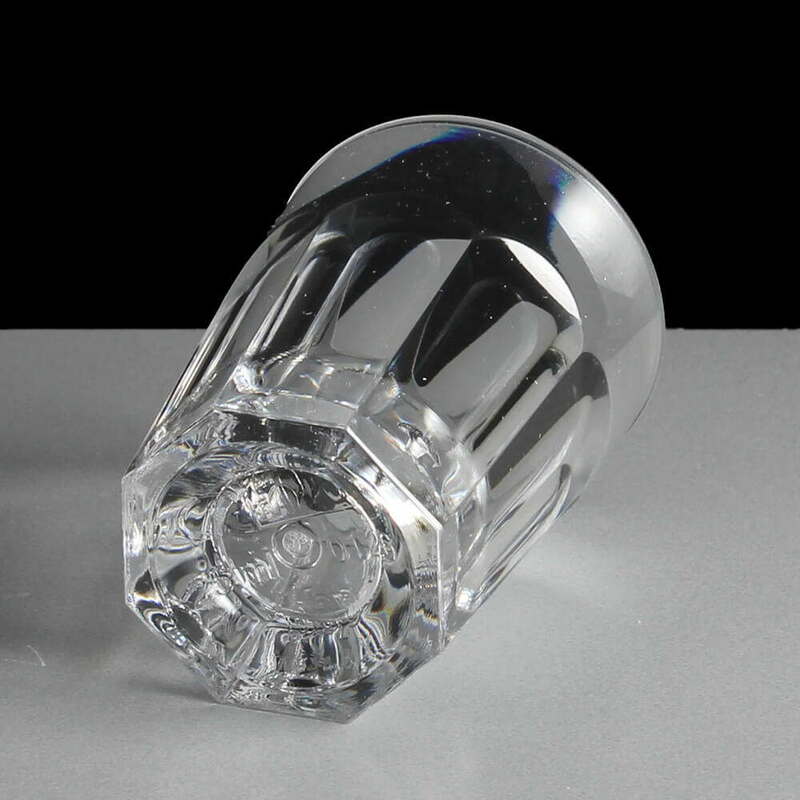 The base is approximately 8mm deep with various markings including UK, CE, BBP and 25ml. 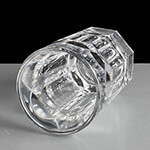 The remedy edges stop approximately 8mm from the top of the rim which is very smooth and makes for an enjoyable drinking experience. There are volume discounts available by clicking on the bulk pricing tab and other colours are available on request.